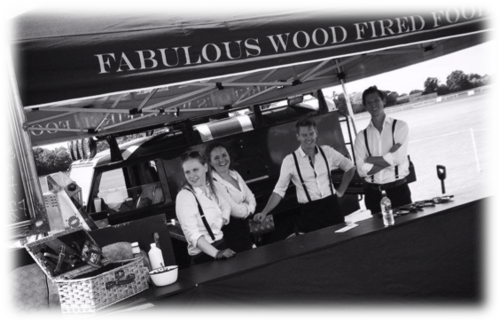 It has been an amazing year of events, weddings, festivals, fun and fabulous wood fired food. In fact, we’ve been so busy cooking up a storm we haven’t had the time to stop and write about what we’re up to. 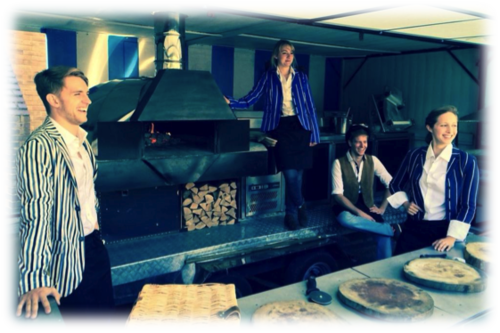 Our two roaming wild wood fired ovens – our Landrover Defender and Wild Oven Wagon – have covered miles and miles of beautiful countryside across Warwickshire, Oxfordshire, Worcestershire, Gloucestershire and beyond cooking and creating exceptional wood fired food. In fact, our Landrover has been to beautiful rural locations where most other caterers can’t go, delivering the ultimate outdoors countryside catering experience. Our staff have worked hard creating and serving mouth-watering food for happy brides, grooms, festival goers and foodies across the country. As a result, we’ve delivered our own unique brand of British outdoor wood fired food to happy customer after happy customer, and we’ve some fantastic feedback to show for it. Check out what people have to say about The Wild Oven here. On top of this, we’ve been working hard on our next big step and we’re really excited to share that from 2015 we’ll be working out of brand new offices at a stunning converted Victorian Dairy on a farm just outside Stratford-upon-Avon. Our new offices, complete with fully kitted out top of the range commercial kitchens, will offer exclusive tasting sessions for brides, grooms, families and hosts who want to add a bit of Wild Oven magic to their special occasion. In our stunning tasting room we can work together to create a magical menu personal to couples’ or event organisers’ needs. To do this we’re working with more local farms, suppliers and producers of fine British food than ever before to create an exciting and fresh new Wild Oven menu for 2015. We’ll be kicking off the season with our new wood fired asparagus wrapped in parma ham, perfect with a glass of fizz at an early Summers garden party. We couldn’t get enough of the miniature chipolatas with a hoisin glaze rolled in sesame seeds that we developed for a special couple this year, and so next year they’ll be on the menu. Not forgetting the piping hot bowls of sweet potato mash with cracked black pepper and a hint of nutmeg – an ideal accompaniment to our wood fired meat sharing feast. 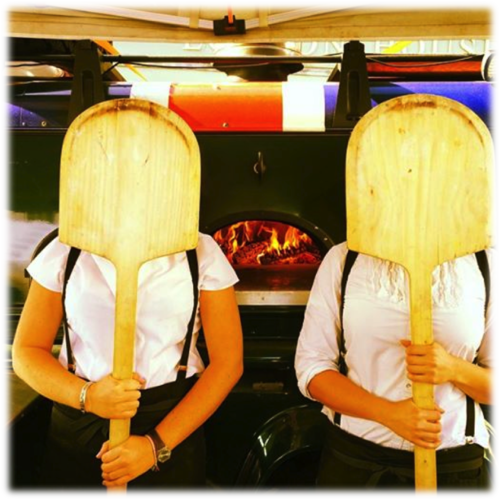 As if this wasn’t enough, we’re also working behind the scenes on an exciting new way of creating and cooking fabulous wood fired food too – more on this in later blog posts! In the meantime, why not look us up on Pinterest – www.pinterest.com/thewildoven to see what we’ve been up to this year.